Admit it or not, guys are very difficult to shop for. You might be really good in selecting and buying gifts for your loved ones or family members, but when it comes to choosing Valentine’s Day gifts for husband, boyfriend or fiancé, we all are pretty much clueless! Whatever you will be gifting him will show how much you care for him, what you think about him or the relationship so it has to be great. Also, the gift should be appropriate with the time period you both have spent together in arelationship. It should not be too pricey or too sloppy, but just perfect! When it comes to the things you can gift to your Valentine, the window is quite small for guysand with specificpreferences; it further reduces. No need to worry there since I’m here with some great romantic gift ideas for boyfriend or husband to make your life a little easier. Perfume is the best option when you are totally confused about the gift. Check out some brands like Police, Nike, Davidoff, Cartier and York, for some pocketfriendly EDPs, EDTs and deodorants. If you wish to spend lavishly, high-end brands like Burberry, Bvlgari, FCUK, and Calvin Klein would be the apt choice. 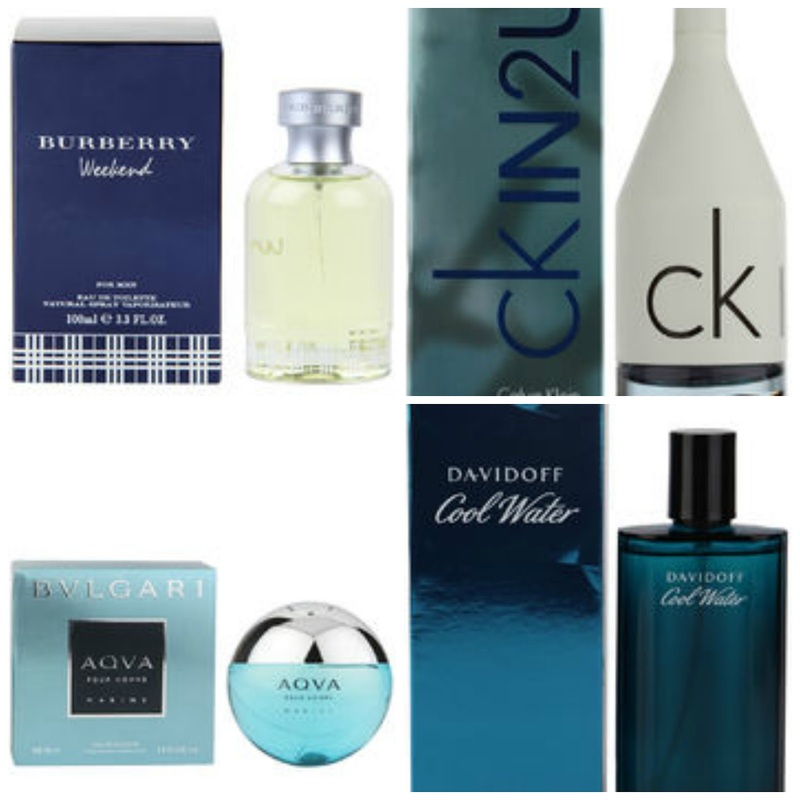 The key is to stick to manly fragrances with musk or spicy tones with floral undertones. If you are planning to buy a floral scent for him, avoid it sweetie! Guys are crazy for gadgets and watches especially when it comes as agift. Find out what kind of watchyour man love since there are various options available in men’s watches online. Analog watches, digital watches, chronograph or a dual watch you can pick any of them, just make sure they are from a trusted brand. 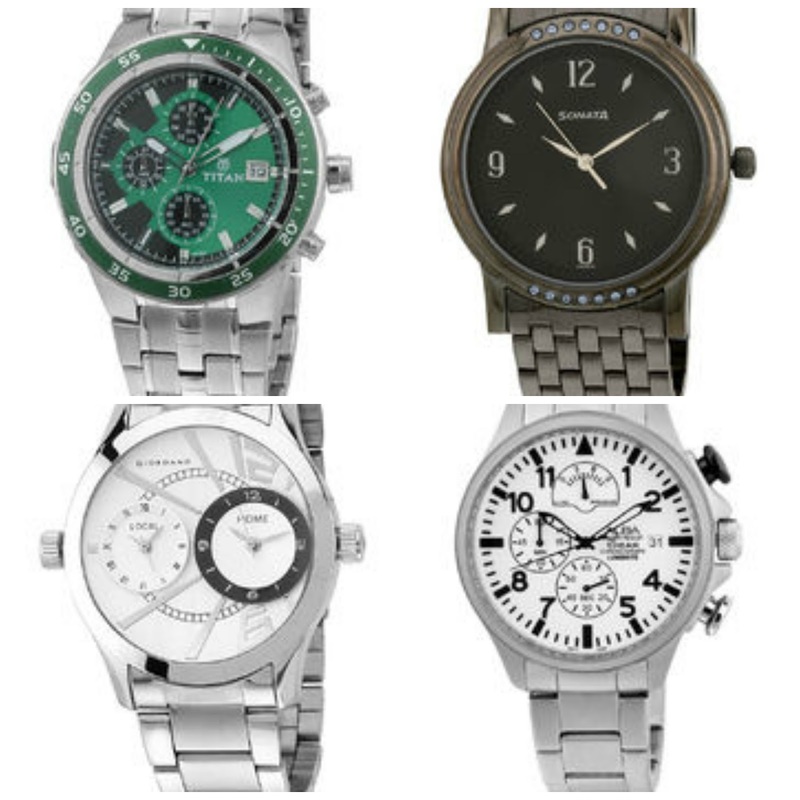 Titan, Maxima, Sonata, Casio, Fastrack are some affordable brandsoffering stunning watches for men. If you wish to spoil your man with designer brands then go ahead with Citizen, Swiss Eagle, Emporio Armani, Hugo Boss, Seiko and the like. You can choose the chain strap ones available in Silver, gold, or copper shade otherwise go with the classy leather strap one. With this watch, he will be always in time for the date or movie with you! Sunglasses add a finishing touch to one’s look. Make your man look class apart with gorgeous glares on this Valentine’s Day. 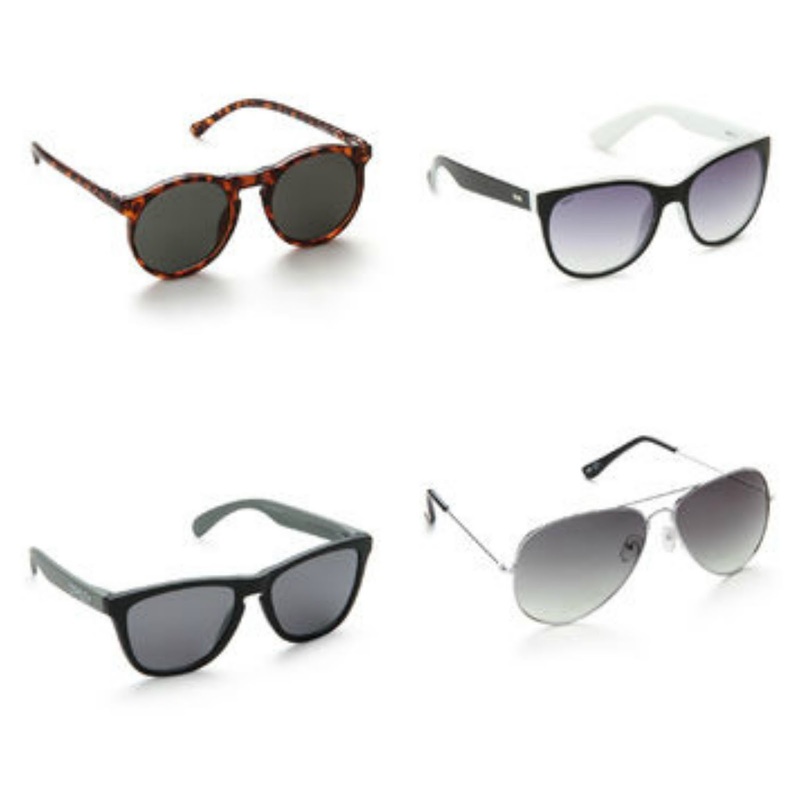 You can gift him a pair of premium sunglasses like aviators, wayfarers, cat eyes or any other style you feel would suit his face shape. A branded pair of sunglasses gives an instant boost to one’s personality and attitude. Even you can’t keep your eyes off him when he will be wearing one, isn’t it! Some brands you can check out for sunglasses in budget are Fastrack, Allen Solly, MTV and Flying Machine. If you don’t like putting a price, go for international brands like Van Heusen, Tommy Hilfiger, UCB, Polaroid, etc.! Aah! Who doesn’t like a gentleman! Turn your rough tough guy into an elegantly dressed up man with clothing accessories. Tie, cufflinks, belts that go well with clothing style of your man can be some of your choices. 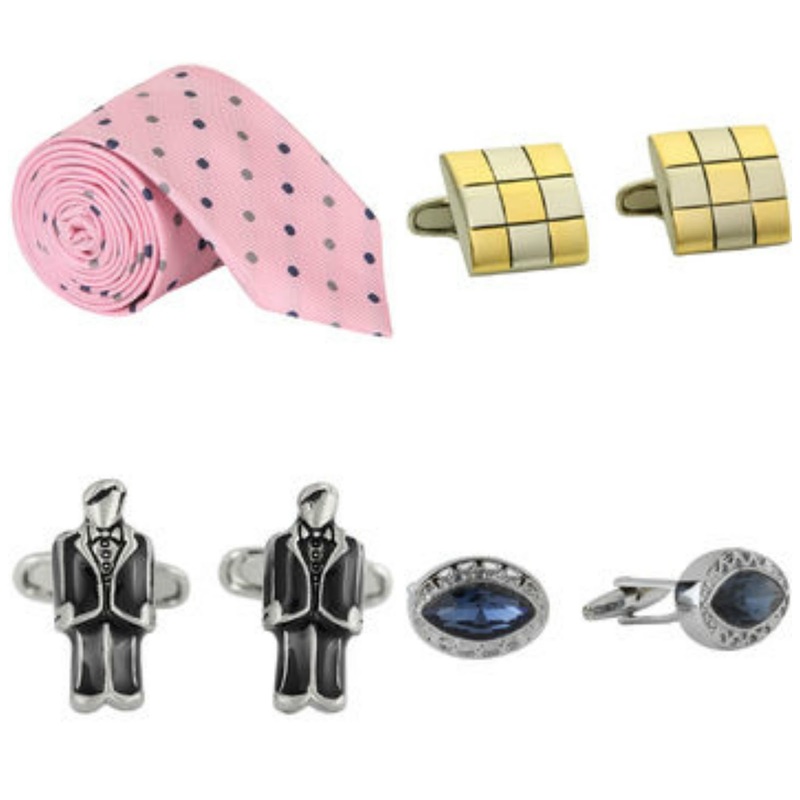 With these clothing accessories, he can complete his formal look for a business meeting or office. You can try out simple ones or have custom-made cufflinks and tie clips to make it more special for him. Brands like Tossido, Orosilber, Lino Perros, Peora and American Crew are the brands in which you can dig into for ties, cufflinks or combo packs for your beloved. You can make your Valentine’s Day memorable with an awesome gift that even your cutie pie can’t keep his hands off from. Organize a romantic date with delicious food cooked just for him, soft music in the background, fragrant candles and the well chosen gift for him. Minakshi Pharswal is a blogger working with India’s one of the leading online fashion destination. She has a keen interest in the gifting trends in fashion world and loves to write about them. In this article, you can read about the gifts that can be given to boyfriends and husbands on valentine’s day.